Be careful what you ask for. ​​​​​​​You may get it and everything that goes along with it. I love learning new things. I find that my life is more exciting and interesting when I open up to discovery. There was a time when I was learning about raw foods. I was discovering ways I could take advantage of the nutrition readily available in simple eating. Eager to make my own almond milk I gathered all my ingredients. I had been told by a raw foods coach that once my almonds were finished soaking to remove the skin. 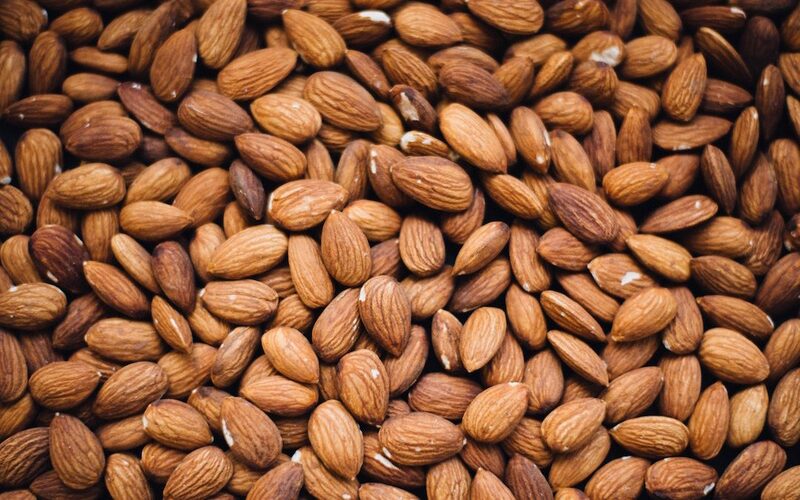 She told me that in auryuvedic medicine the meat of the almond is calming yet the skin is fiery thus her recommendation is to remove the skin. When I’m grumpy, whatever I’m doing seems harder and lasts longer. A thought appeared, a memory of a passage I had read in a book where the author, a raw food chef, said she doesn’t do anything unless she loves doing it. Hmmm, I wondered. If she only does what she loves how does she love this, to me, tedious and unfun task of peeling these almonds? Have you ever noticed that whatever question you ask your brain, which is a computer of sorts, it will do a search and come up with an answer? If you ask, “Why am I such a jerk?”, your brain will look into the files and then parade a bunch of evidence that supports jerk behavior. Ask any question and your obedient brain will search for an answer. When I asked how can I love doing this, my brain sent an idea. The suggestion: Why not think of someone you love with every almond you peel and send them loving thoughts while you are peeling the almonds. And next thing I knew I found the bowl filled with naked almonds, skin now removed, and my heart filled with an abundance of love. I also was full of gratitude for I realized in the process how blessed I am for there were so many people for me to remember and to send love that I could have peeled even MORE almonds. You may be surprised at what shows up. If you are willing, write to me and let me know what happens.